This was a fun project to work on. 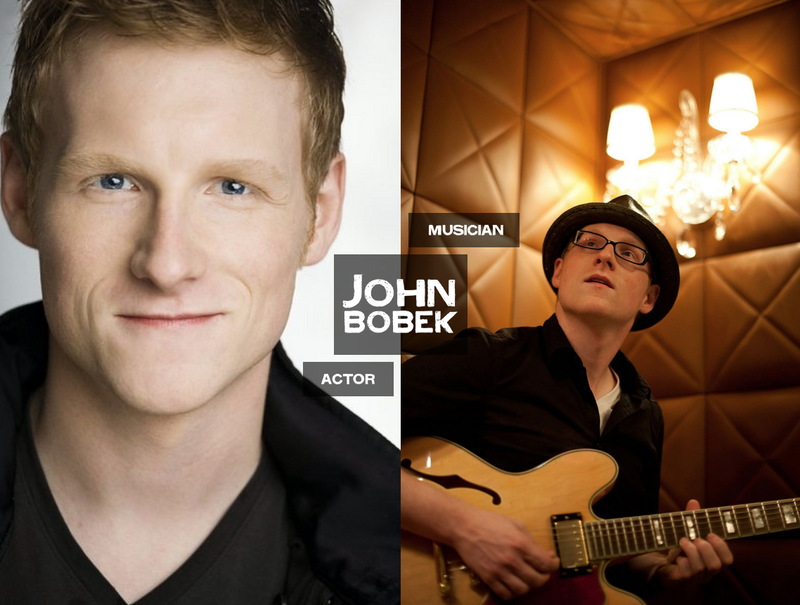 A dual website for John Bobek showcasing both his acting talents and his music prowess. You should definitely check it out!